Danai Gurira was born in Grinnell, Iowa, to Josephine and Roger Gurira, who were from Zimbabwe. Her father was then teaching Chemistry at Grinnell College. When she was five, the family moved back to Zimbabwe, residing in the capital Harare. 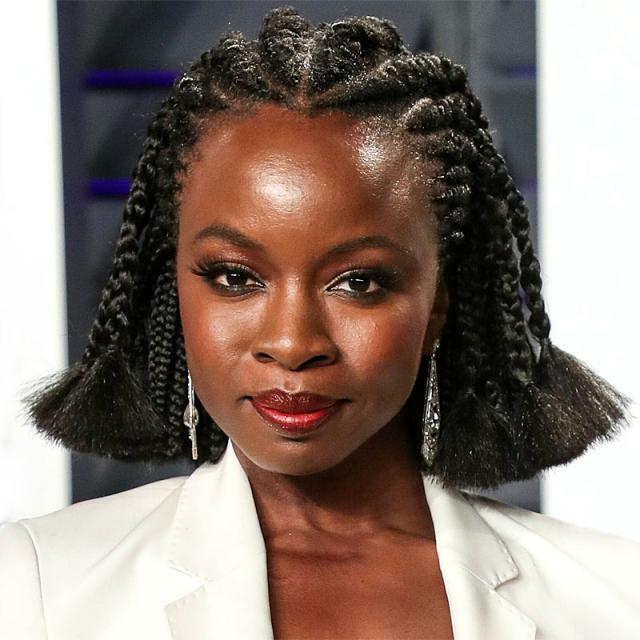 Gurira later returned to the United States, and studied social psychology at Macalester College, receiving an MFA from New York University's Tisch School of the Arts. She is the co-author of the play, "In the Continuum", with Nikkole Salter.